Fab&apos;s Xmas Gift Guide: Upsize It Please! 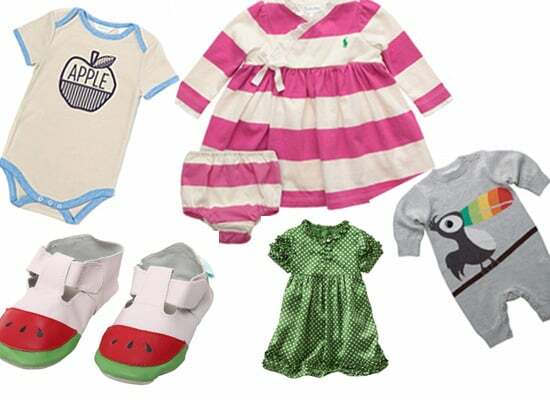 Fab&apos;s Xmas Gift Guide: For The Stylish Bub! 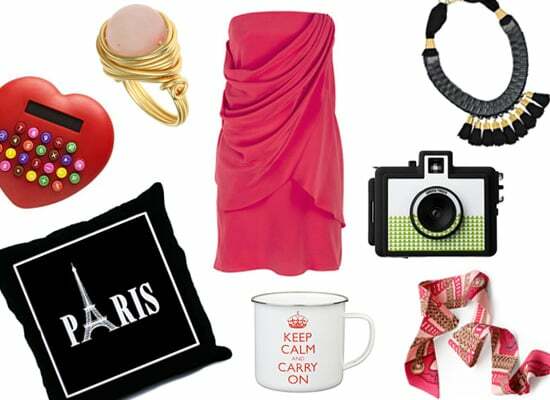 Fab&apos;s Xmas Guide: Gifts For The Girly Girl in Your Life!